The underlying methods that are used in our modern technology to provide a report on what’s going on in a biological system are commonly referred to as Bioresonance systems. Since their original development, they are tools we use to determine how something in ourselves is working or is functioning at the moment of testing. Therefore, our Quantum Care does just that, electronically and digitally provide you with a guide as to what may be the cause of a given health imbalance. 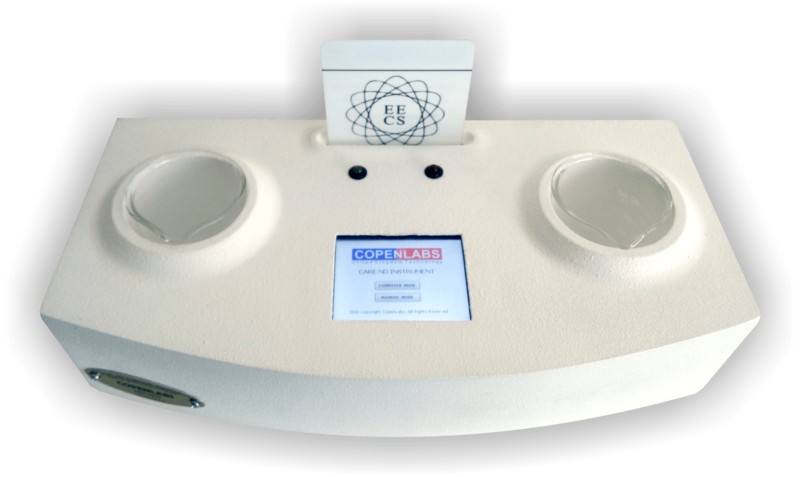 With CopenLabs instruments and software tests can be effectuated without the need to poke or puncture your skin, making the use of a lock of hair safe and painless. Being healthy should be your goal, and treating yourself with CopenLabs technology is ours, and because you will have at your hands reach the right tools to test out symptoms related to respiratory problems, dietary insufficiencies, and so on, you could determine what to stay away from or what to start looking for. Organic and inorganic compounds go into your bloodstream every day and most of the tiny fractions of the things that could do you harm go unnoticed; it is definitely time to have a look, we know we have a Test Protocol made for you. For any additional questions or a specific element please contact us to [email protected] Feel free to send us your hair sample and request your personalized diagnose.